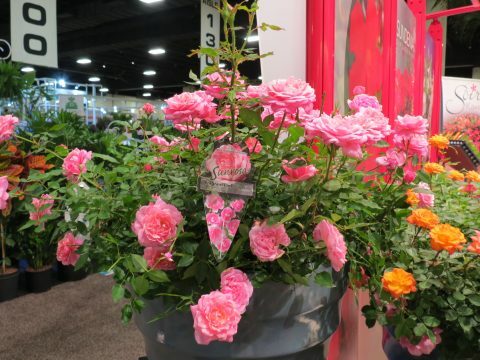 Sunrosa® roses are beautiful, compact and bushy. They are highly disease resistant with low maintenance and long flowering period. Due to their compact habit, Sunrosa® is ideal for small to medium landscape spaces and patio containers. They need less pruning than typical shrub roses, and due to their high disease resistance, are easy to care for.